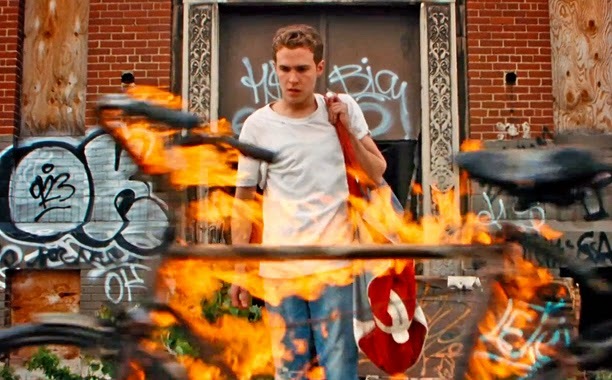 Well this latest trailer of Lost River just confirms further that it’s going to be a damn crazy movie! Can’t wait to see the whole thing! The film will be released on April 10, 2015.